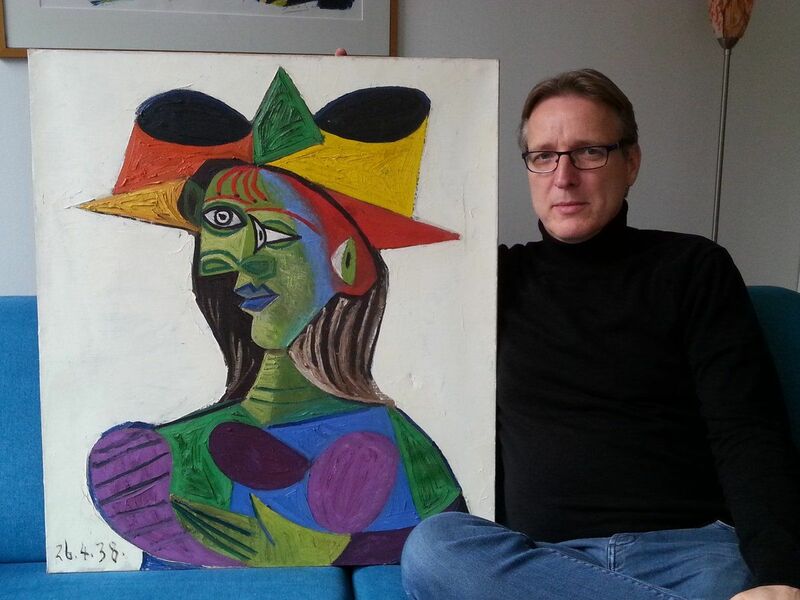 After years of detective work, Dutch investigator Arthur Brand has tracked down a Pablo Picasso painting that was stolen 20 years ago. 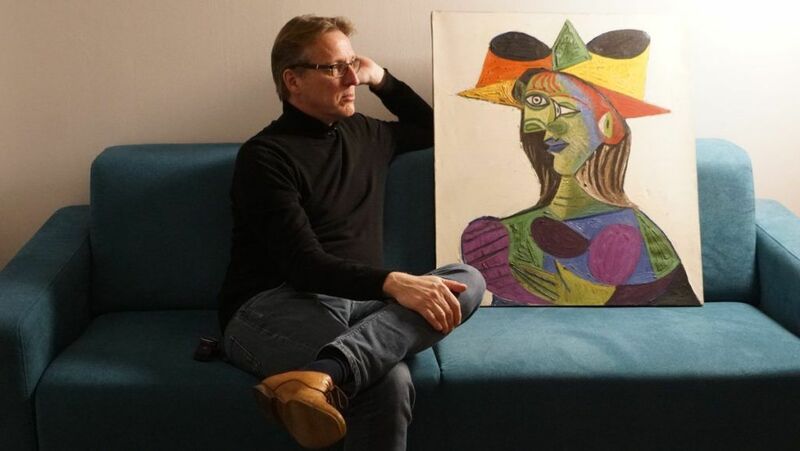 Dutch art detective Arthur Brand has recovered a valuable Picasso painting that was stolen twenty years ago. 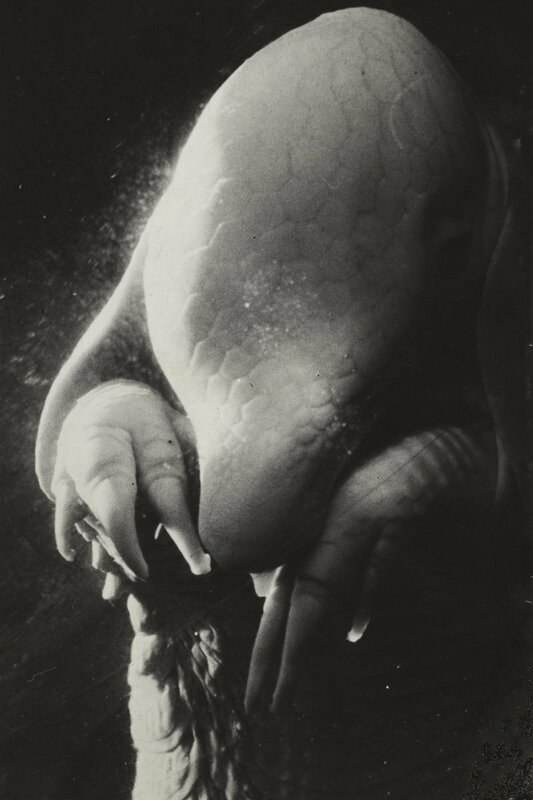 The piece, titled Buste de Femme (Dora Maar), was taken from a French yacht in 1999 and is said to be worth over £21m. Okay. 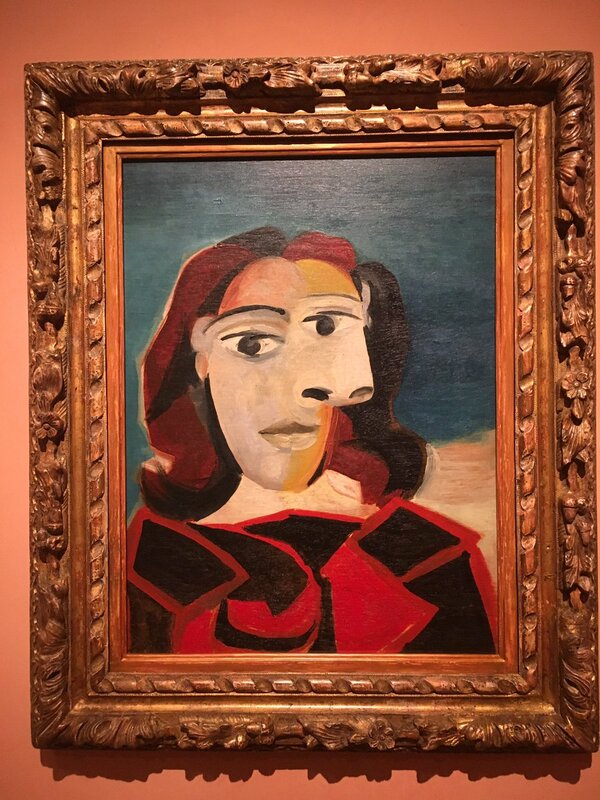 It was pretty cool seeing Picasso’s portrait of Dora Maar, the famed photographer (and partner) who documented his creation of Guernica. At Renia Sofia in Madrid.